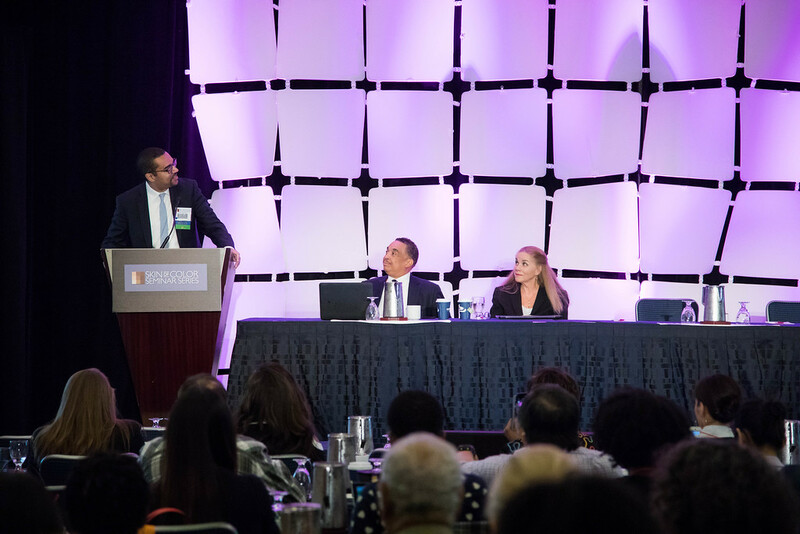 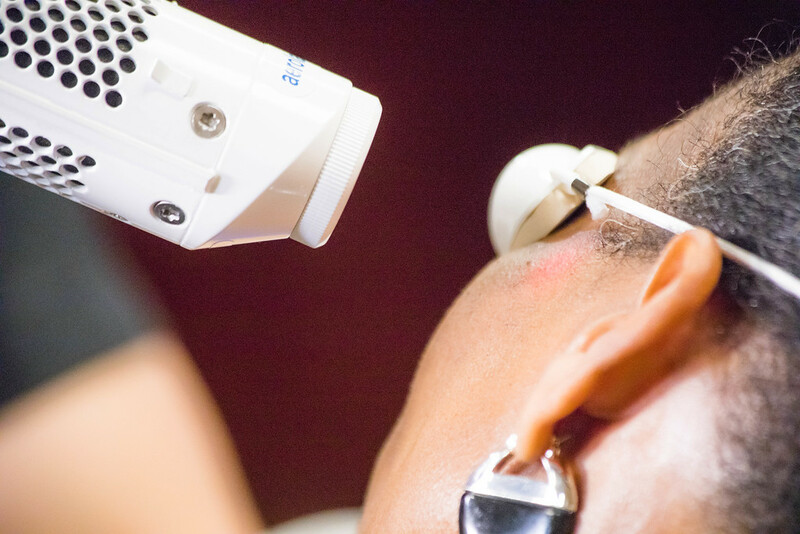 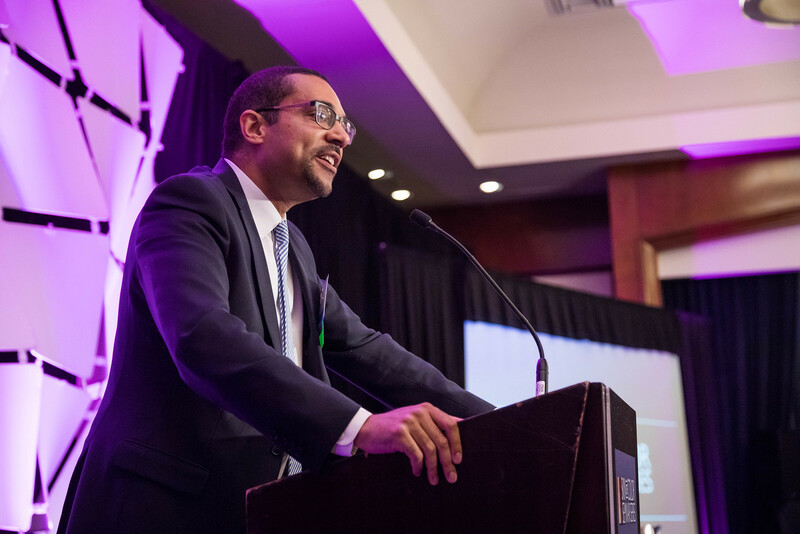 Skin of Color Update 2019 (previously Skin of Color Seminar Series) is the largest CE event dedicated to trending evidence-based research and new practical pearls for treating skin types III – VI. 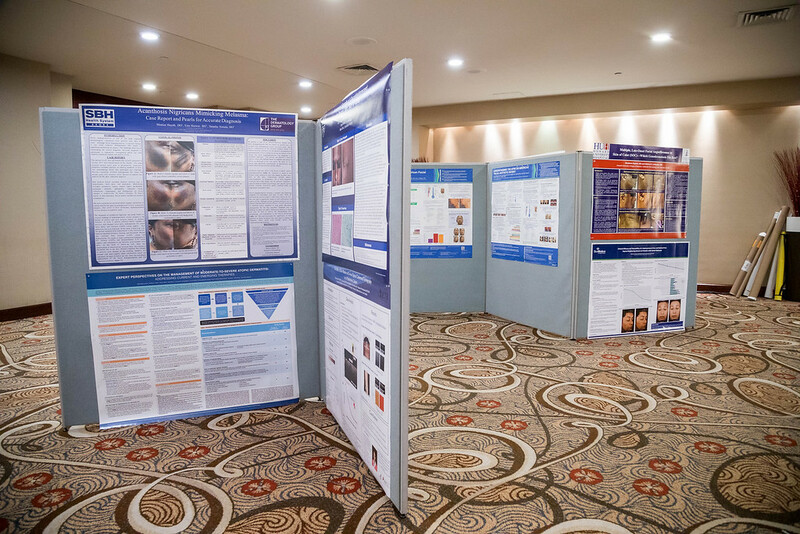 Attendees leave with critical annual updates and fresh practical pearls in skin of color dermatology. 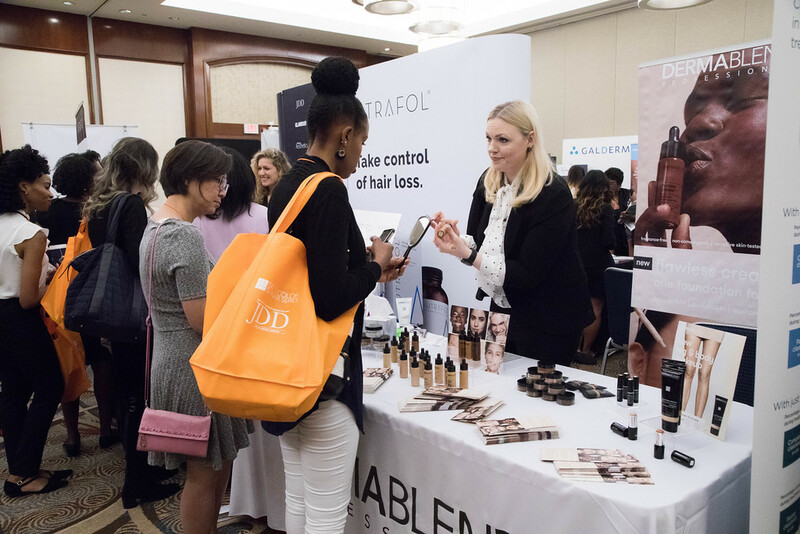 Earn CE in New York City with direct access to elite experts and an experience unmatched by any other event in dermatology. 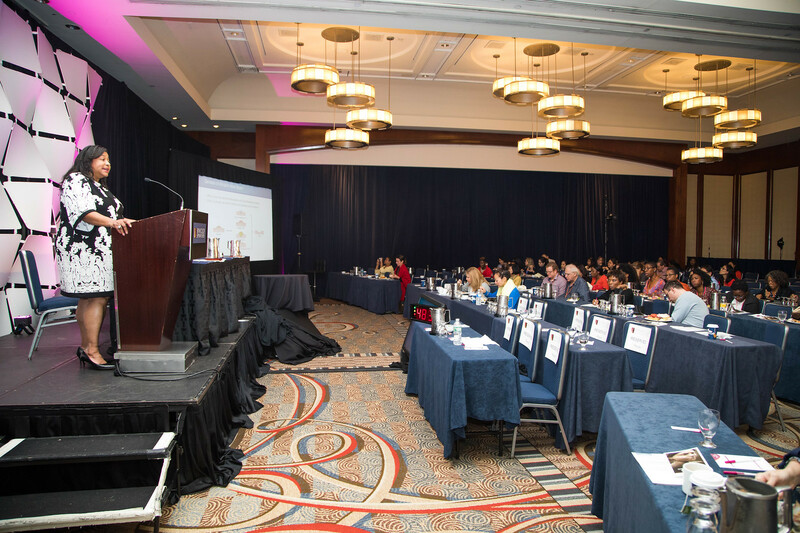 Register now for this 2-day, case-based event, attended by over 300 dermatology experts.